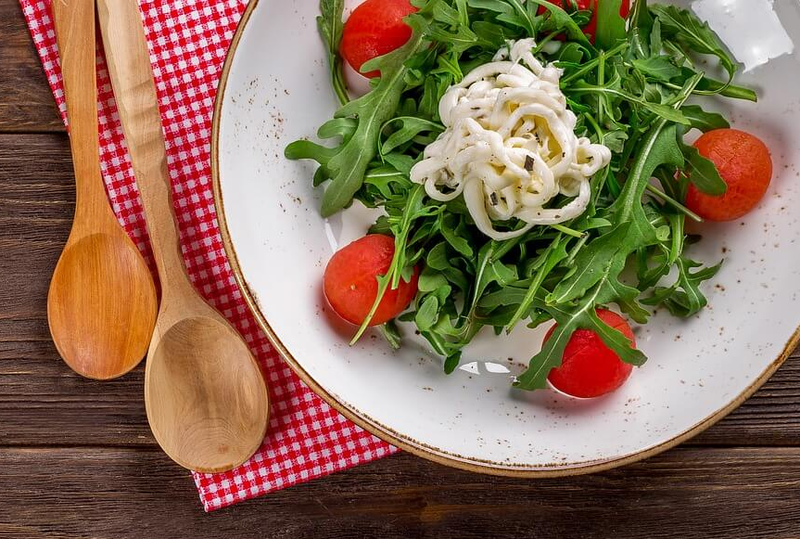 Are you looking for ways to include Vitamin B in your diet? Here are a few quick and easy ways! There are 8 kinds of B Vitamins – Vitamin B1, B2, B3, B5, B6, B7, B9, and B12. Taking Vitamin B can prevent anxiety, PMS, and depression. It can also help in burning glucose and fat for energy. It can improve your memory and mood, too. It’s really important to reach the required daily consumption of Vitamin B. First, you have to eat fish and other foods more often. It’s rich in almost all of the B Vitamins. You should also pick a cheese to add to your daily diet. 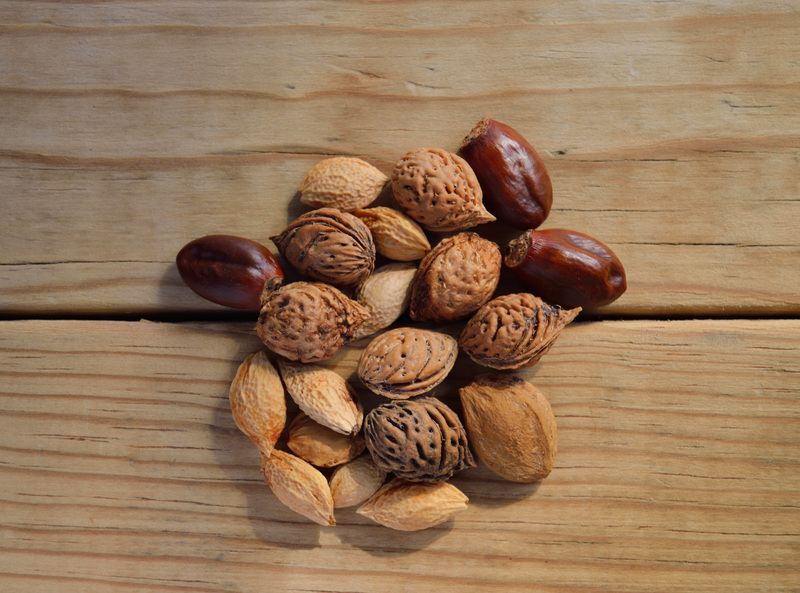 Sunflower seeds, almonds and nuts are a great option. This includes macadamia, pistachio or peanuts. Next, they are great for snacks. All of them are rich in multiple types of Vitamin B. Some vegetables are also fortified with B Vitamins. Some great choices include spinach, black-eyed peas, and lentils. Other options are lettuce, broccoli, and green peas. Asparagus also contains B vitamins. You can also get health benefits from eating fruits. Great choices are bananas, avocado, orange, mango and other tropical fruits. For breakfast, you should have eggs and healthy bread as often as you can. These two are major sources of Vitamin B. Include other foods rich in B vitamins. These foods include liver, crustaceans, soy products, cereals, and mushrooms. The health benefits of Vitamin B are important. Vitamin B is known to help reduce the risk of strokes. It is also known to boost the immune system. Furthermore, it converts foods eaten to the energy needed by the body. 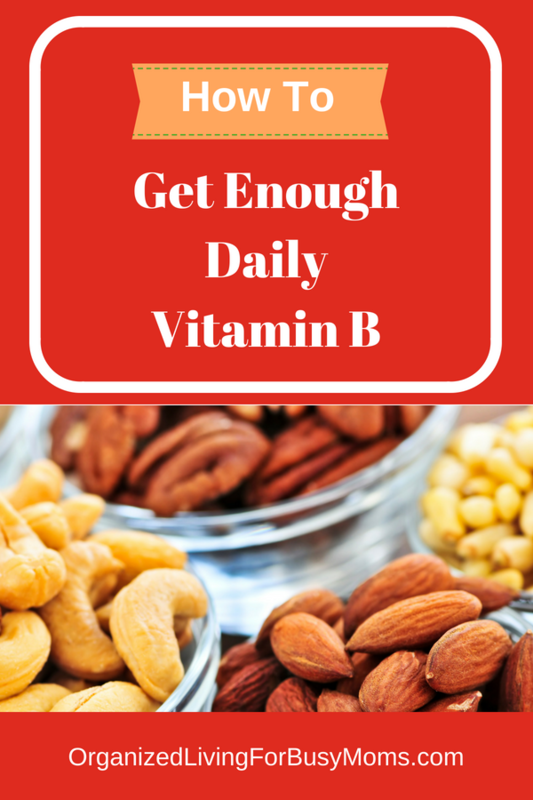 Now, you have a few quick and easy ways to add Vitamin B to the diet! Eat more fish, nuts, and veggies. Add eggs and healthy bread as often as possible. And include other food including soy, liver, and cereals. What other ways do you get Vitamin B in your diet? Do you have any tips you would like to share with the community? Please leave your suggests below in the comments! We would love to hear from you!